No project is free of risk. Even the most carefully planned projects, regardless of size, can run into trouble. One of the largest discount retailers in the United States is Target Corporation. If you’re large, you usually want to stay that way. In 2013, they set their sights on Canada. 2013 saw 124 stores were open. Two years later with a total net loss of about $2 billion they were out. What happened? At the top of the list were supply-chain difficulties, poor store locations and competition on pricing from WalMart, which has been in Canada since 1994. A risk is an uncertain situation that might affect your project. Threats are not always harmful. Microsoft took a significant chance on the Xbox, their iconic gaming console. Doing so pushed them to the forefront of the gaming industry. Charmin, the toilet paper company, risked using potty humor to engage its audience. It worked. They are considered the top toilet paper brand. When it comes to managing project uncertainty, project managers must learn to be proactive rather than reactive. Proactivity requires identifying and analyzing different risk factors throughout the life of a project and then responding to the risk to create a favorable outcome. There are four main ways to respond to risk in project management. Project managers must have a plan in place to know which one suits which type of risk and when to implement it. Their job does not end there. They must continually monitor the progress of their solutions. 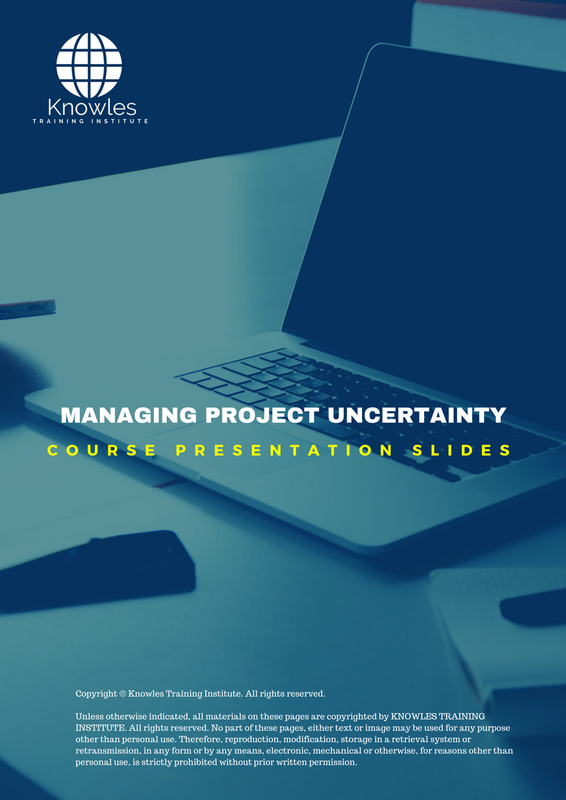 This course gives participants the skills, knowledge, and tools to manage project uncertainty effectively. They’ll know how to identify various types of risk, evaluate their impact on the project and choose the best way to respond to them. 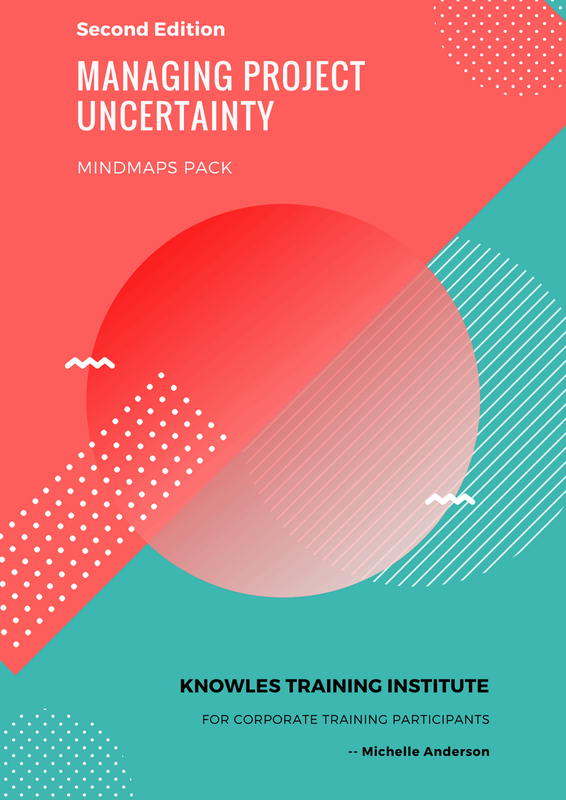 This Managing Project Uncertainty workshop is ideal for anyone who would like to gain a strong grasp and improve their Managing Project Uncertainty. The duration of this Managing Project Uncertainty workshop is 1 full day. Knowles Training Institute will also be able to contextualised this workshop according to different durations; 2 full days, 1 day, half day, 90 minutes and 60 minutes. ● Accurate project risk analysis. ● Better allocation of resources. ● Build evaluation and analytical skills. ● Explain the importance of project risk management? ● List the challenges of risk management. ● Know how to develop a risk breakdown structure. ● Evaluate the potential impact of different types of risk. 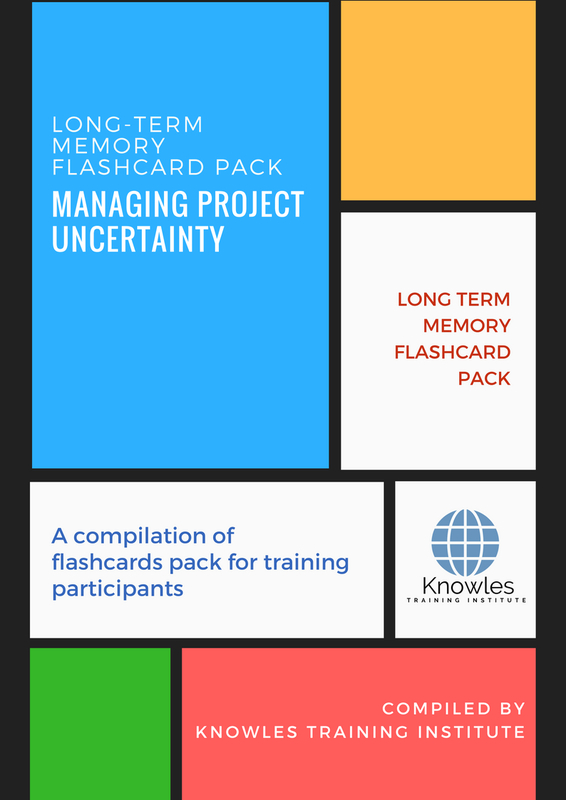 ● Identify the different phases of a project and what type of risk each may encounter. ● List the four different ways of mitigating risk. ● Know how to track different types of risk. ● Explain the benefits and challenges of avoiding, sharing, reducing and transferring risk. ● Identify when to use different risk solutions on a project. ● Explain what a contingency plan is. ● Know how to create a contingency plan. ● Confidently support allowances listed in the contingency plan. ● Know how to review and track risk mitigation actions for progress. ● Routinely reassess the projects risk exposure. ● What is risk management? ● Challenges of risk management. ● Develop a risk breakdown structure. ● Group project risk by phases. ● Different ways of mitigating risk. ● Avoid risk – Benefits, and challenges. ● Share risk – Benefits, and challenges. ● Reduce risk – Benefits, and challenges. ● Transfer risk – Benefits and challenges. ● What is a contingency plan? ● Create a contingency plan. ● Risk management solutions evaluation tools. 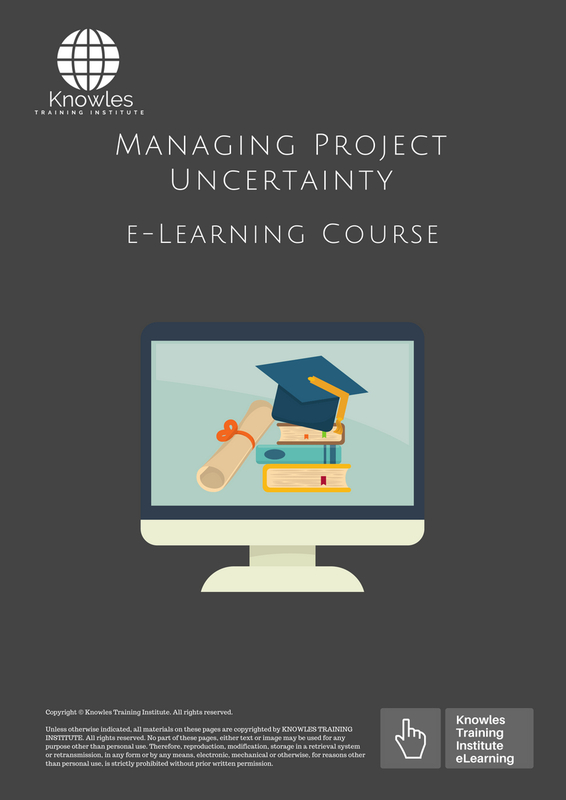 There are 3 pricing options available for this Managing Project Uncertainty training course. 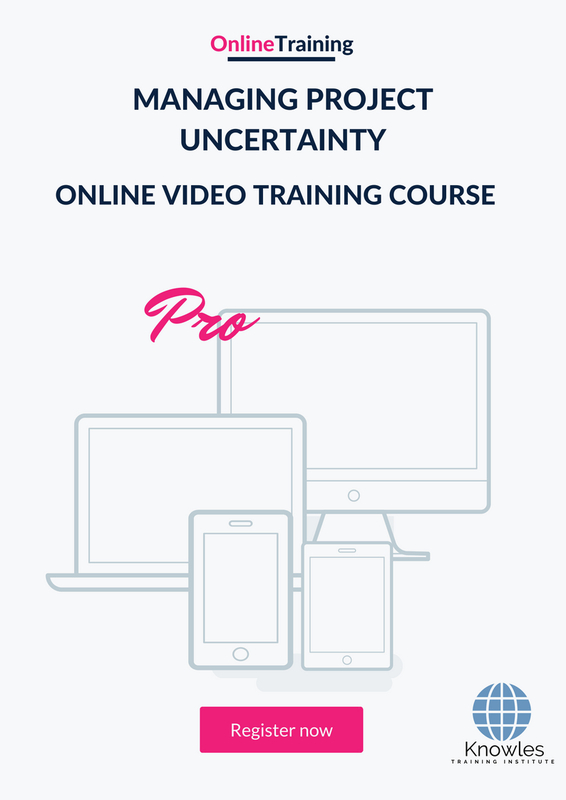 Course participants not in Singapore may choose to sign up for our online Managing Project Uncertainty training course. 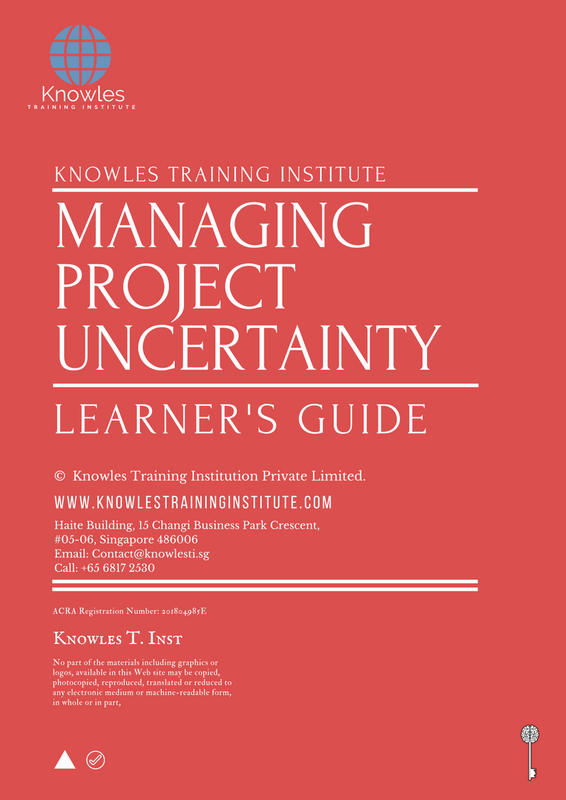 Request for this Managing Project Uncertainty course brochure. Fill up the short information below and we will send it to you right away! 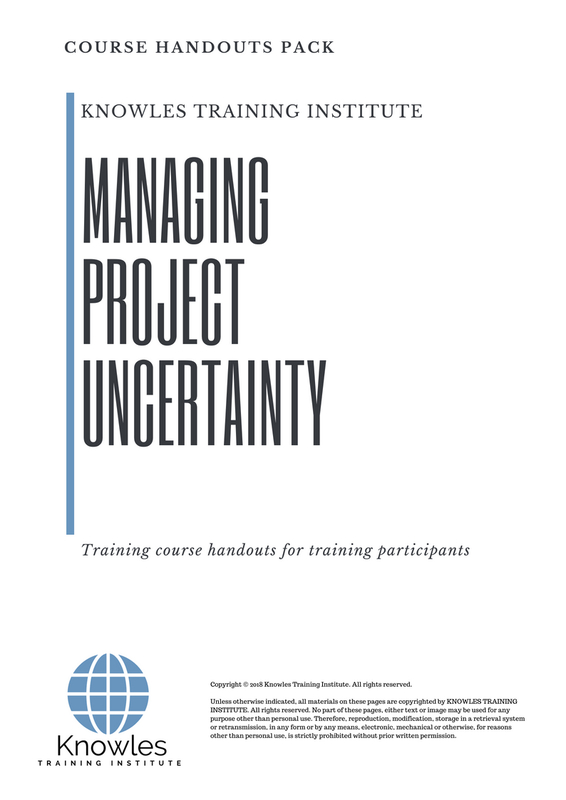 Register For This Managing Project Uncertainty Course Now! 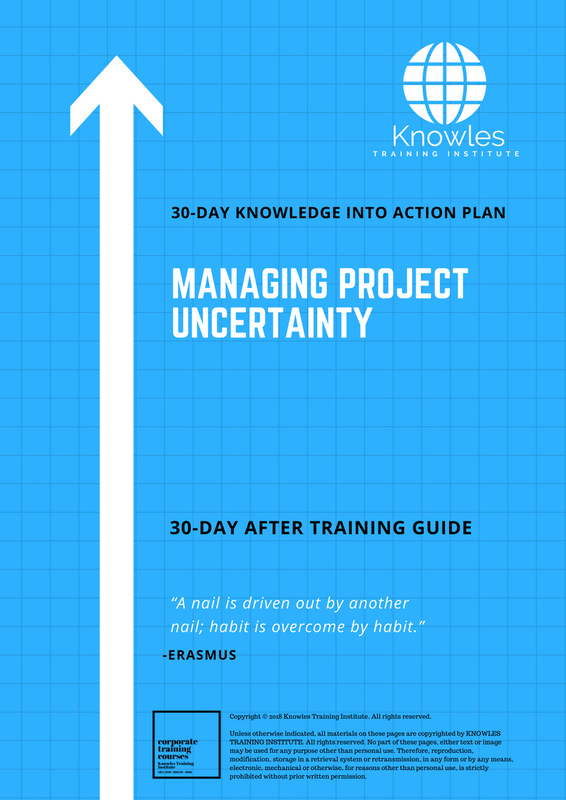 Share This Managing Project Uncertainty Training Course! Managing Project Uncertainty course, workshop, training, class, seminar, talk, program, programme, activity, lecture. Managing Project Uncertainty courses, workshops, classes, seminars, talks, programs, programmes, activities, lectures in Singapore. Managing Project Uncertainty improvement tips, Managing Project Uncertainty techniques, improve Managing Project Uncertainty, improve Managing Project Uncertainty games, Managing Project Uncertainty improvement exercises, improve Managing Project Uncertainty power, how to have good Managing Project Uncertainty, how to have good Managing Project Uncertainty in studying, how to build up your Managing Project Uncertainty, how to improve Managing Project Uncertainty how to improve Managing Project Uncertainty course in Singapore. 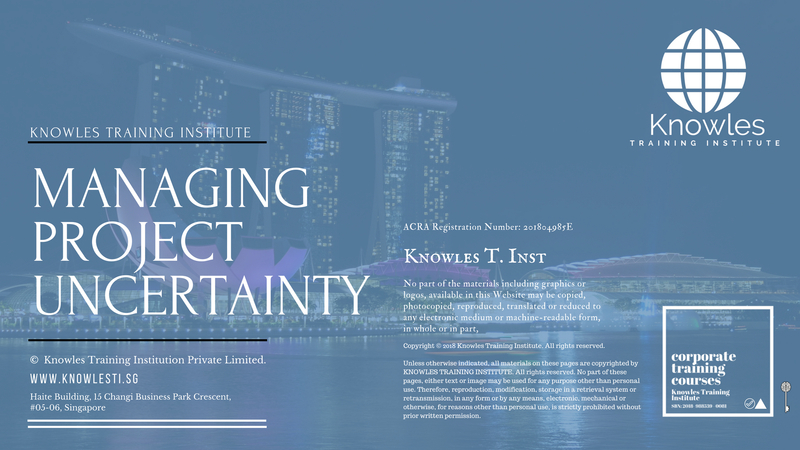 Enhance, boost, build up, enlarge, heighten Managing Project Uncertainty course in Singapore. 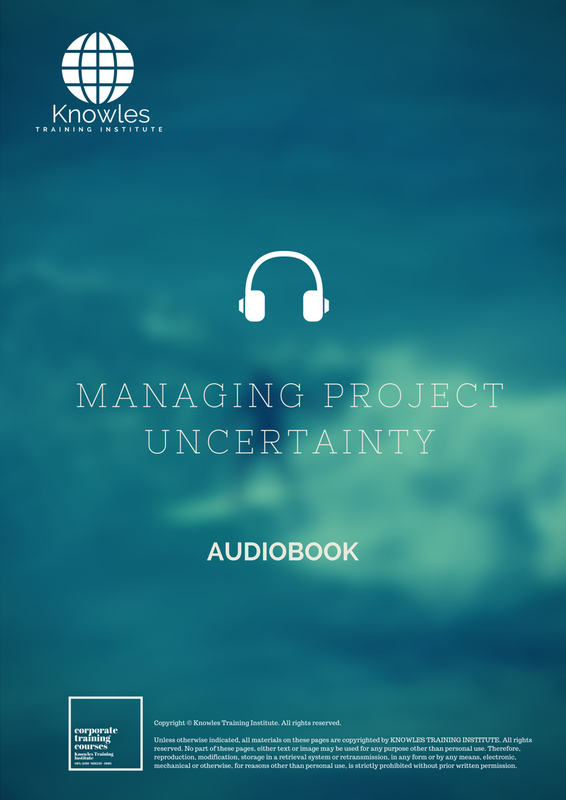 Increase, intensify, raise, reinforce, strengthen Managing Project Uncertainty. Upgrade, amplify, boom, elevate, exaggerate, magnify, grow, gain Managing Project Uncertainty. 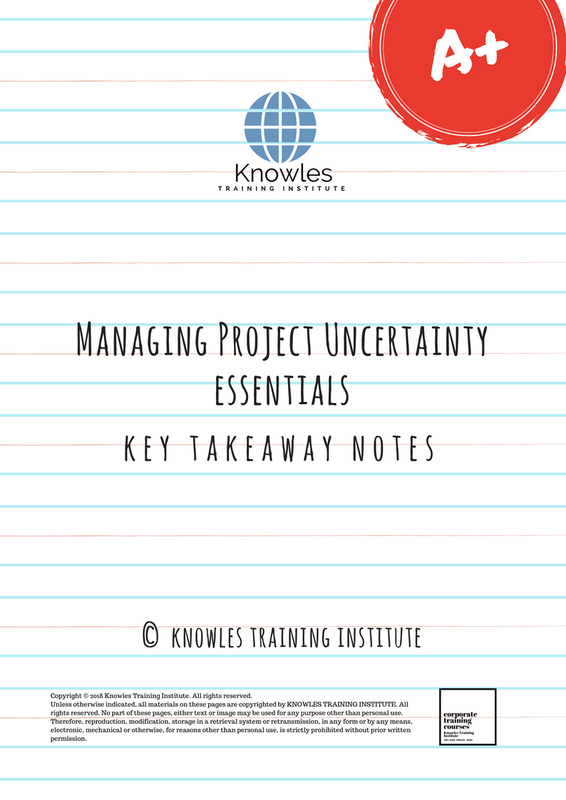 Develop Managing Project Uncertainty, multiple, power up, beef up, bolster, establish, extend Managing Project Uncertainty. Invigorate, restore, step up, toughen, empower, fortify, regenerate Managing Project Uncertainty. Rejuvenate, renew, escalate, expand, maximize Managing Project Uncertainty. Powerful, mighty, impressive, competent, great, excellent, exceptional Managing Project Uncertainty in Singapore. 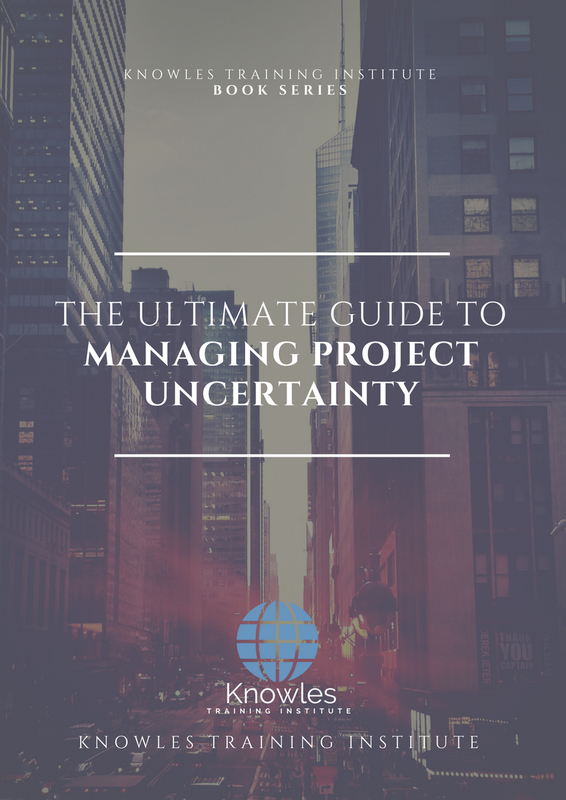 Superb Managing Project Uncertainty. Super, superior, strong, solid, active Managing Project Uncertainty training courses and workshops in Singapore. Managing Project Uncertainty enhancement, booster, building up, enlargement, heightening, increment, strengthening, amplification. Managing Project Uncertainty magnification, growth, development, power, empowerment, regeneration. Managing Project Uncertainty rejuvenation, development, escalation, expansion. 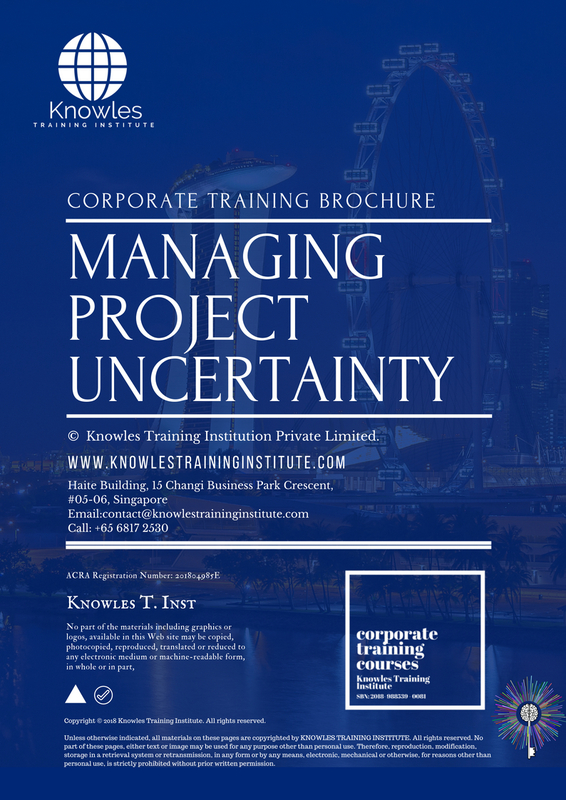 Managing Project Uncertainty maximization, power training courses & workshops in Singapore.